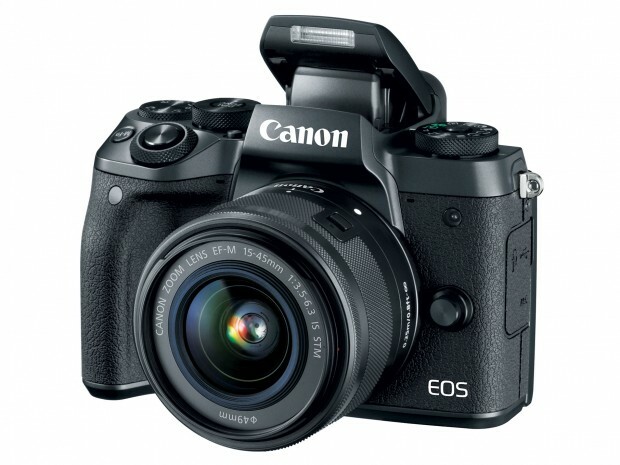 Hot Deal: Canon EOS M5 for $579! Super Hot!!! The price of Canon EOS M5 APS-C mirrorless camera has just dropped a lot! It is now for only $579 at Amazon/ B&H/ Adorama/ eBay. This is $400 cheaper than regular. It is the lowest price we have ever seen. This entry was posted in Canon Camera, Hot deals and tagged Canon camera deals, Canon eos M5 on October 21, 2018 by admin.